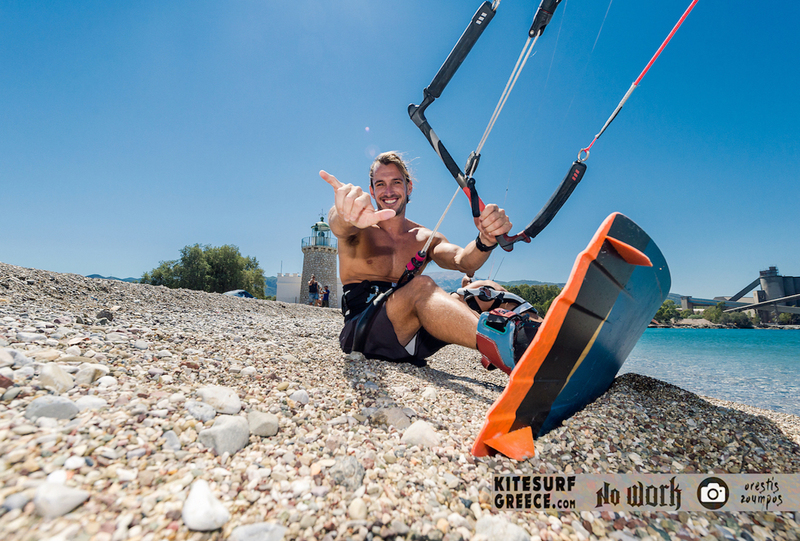 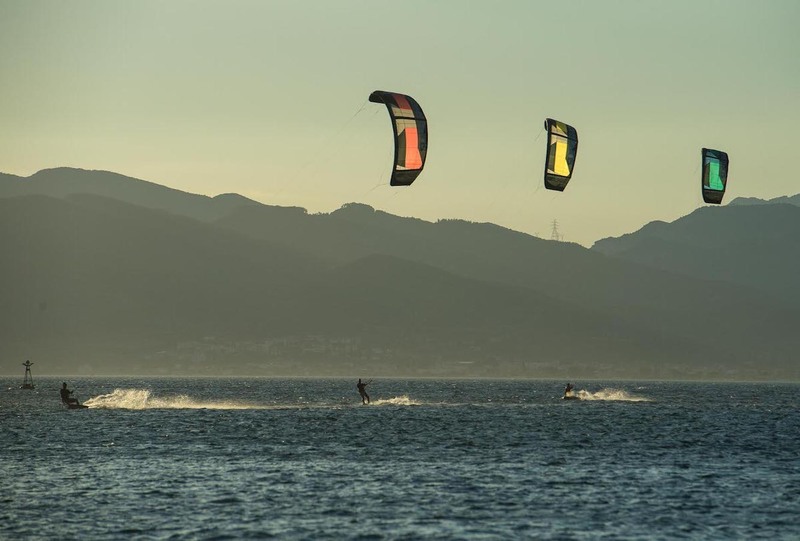 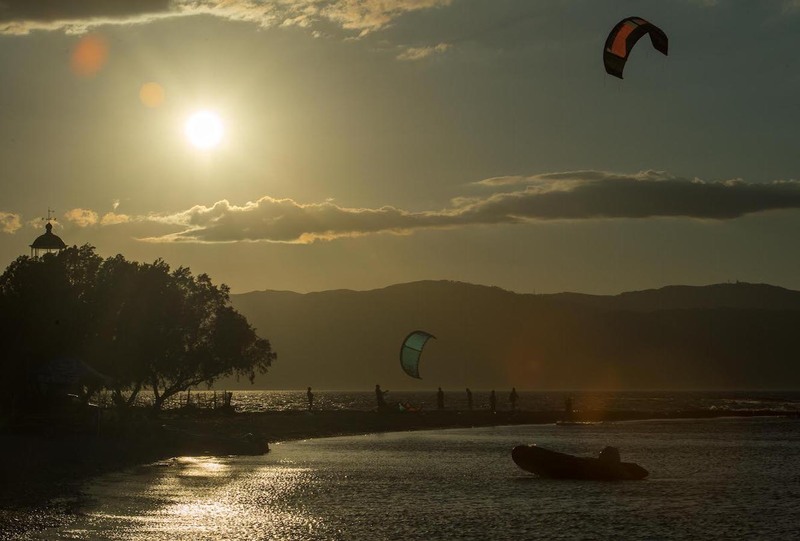 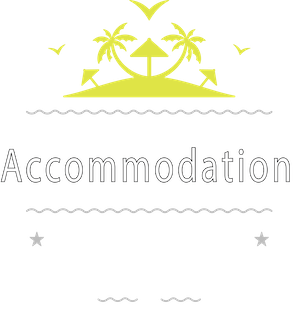 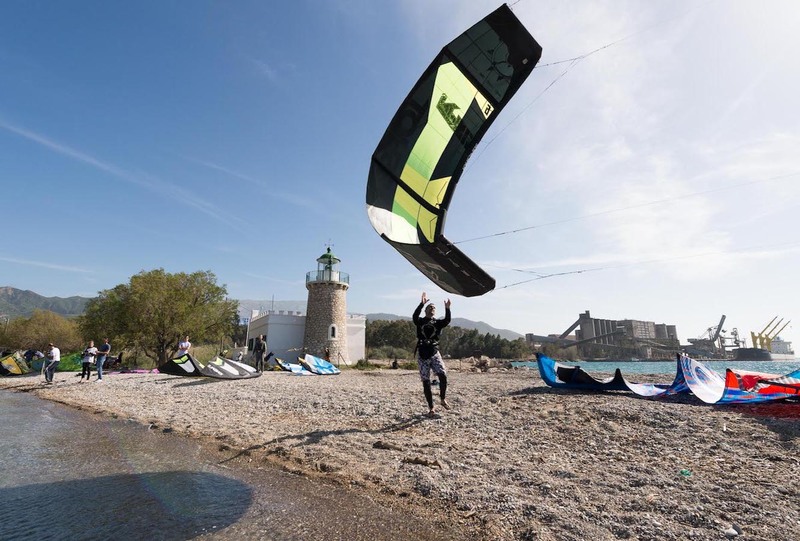 Welcome to kitesurfgreece.com - One of the best kitesurf spots in greece!  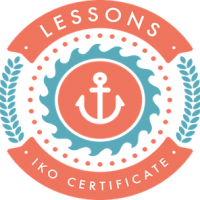 After successfully completing any of the available courses, you will be given an official IKO kiteboarder certification card. 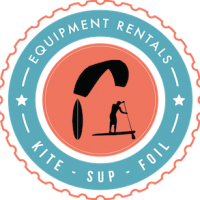 This IKO Member Card certifies your skill level and is a verification of your kitesurfing level. 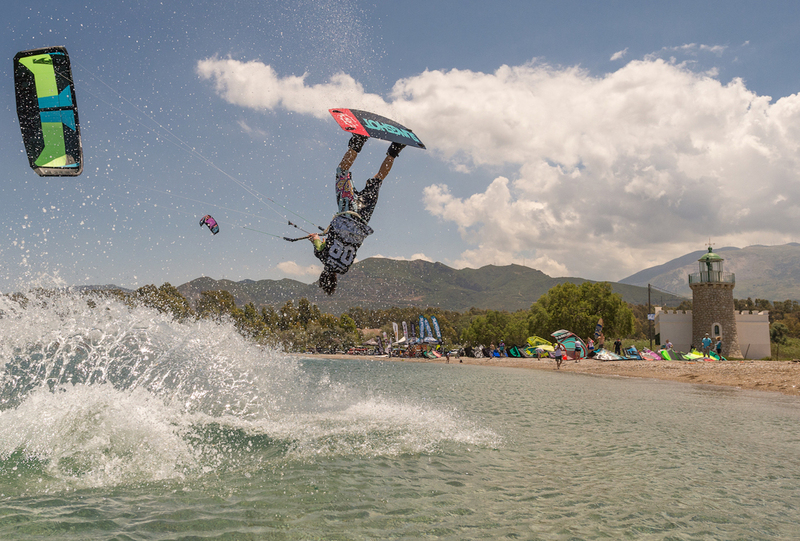 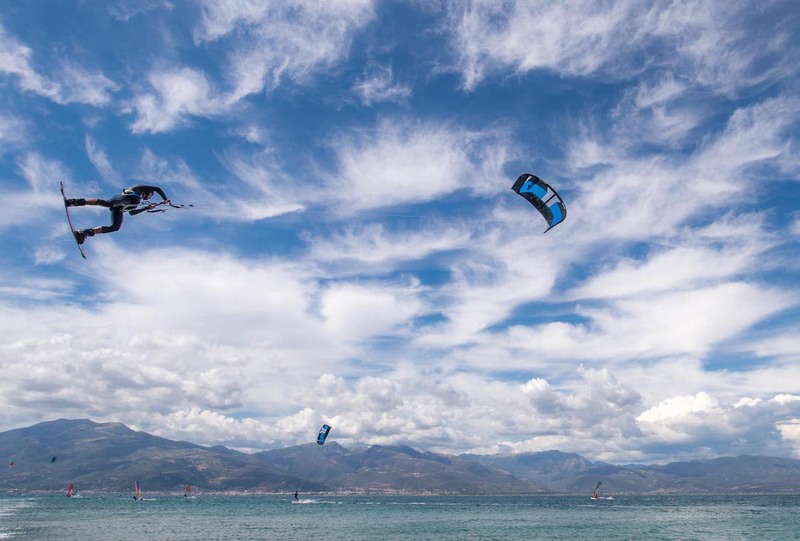 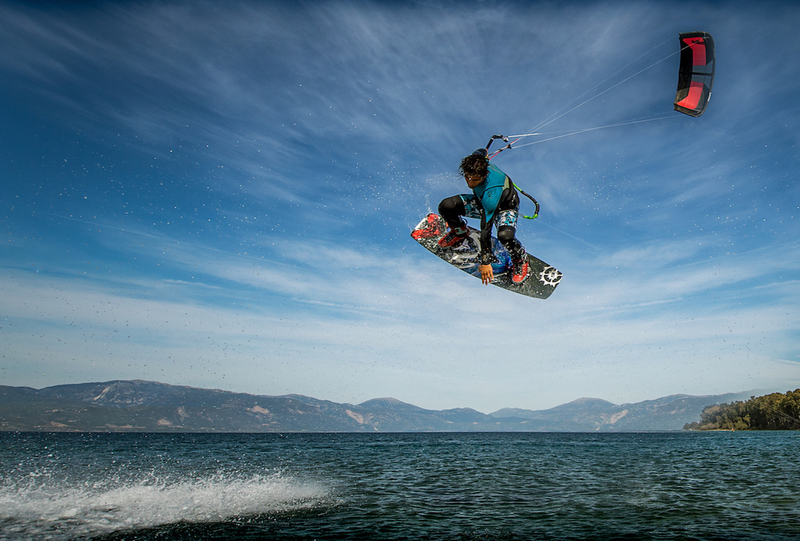 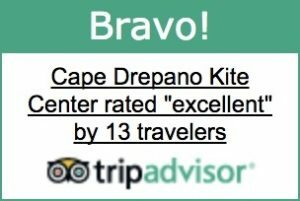 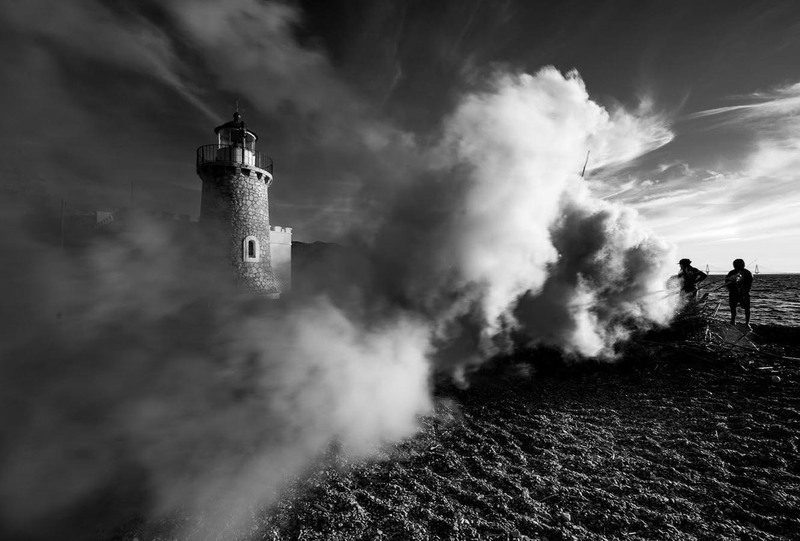 Our Kite boarding Center employs IKO qualified and experienced instructors. 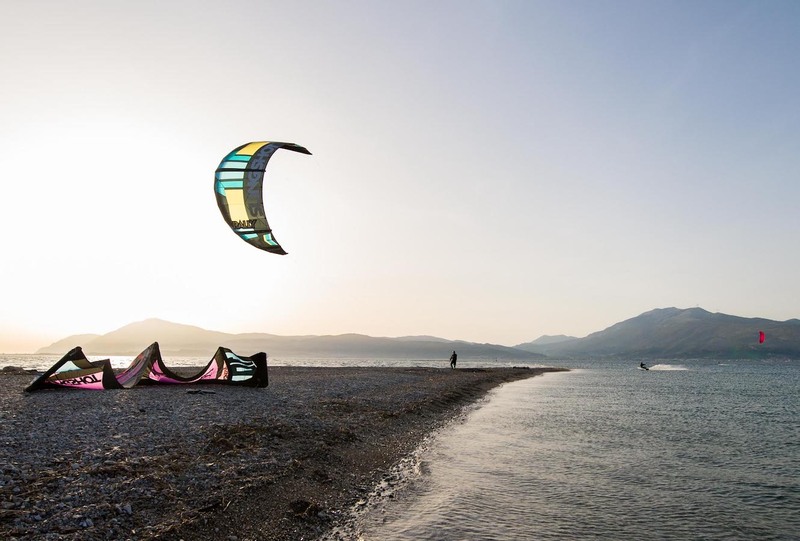 The IKO teaching standards are strictly adhered to and the IKO levels offered are the complete range of IKO kite boarder levels 1, 2 and 3. 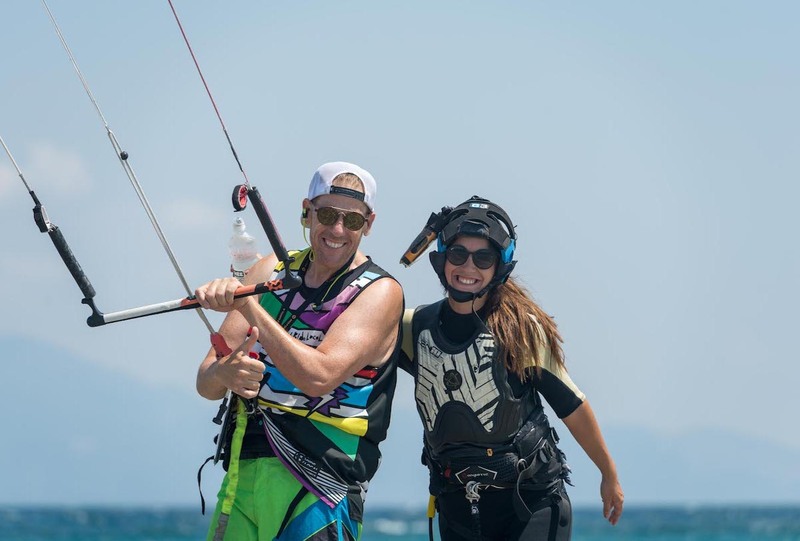 Upon successful completion of the course, each student receives their official IKO kiteboarder certification card. 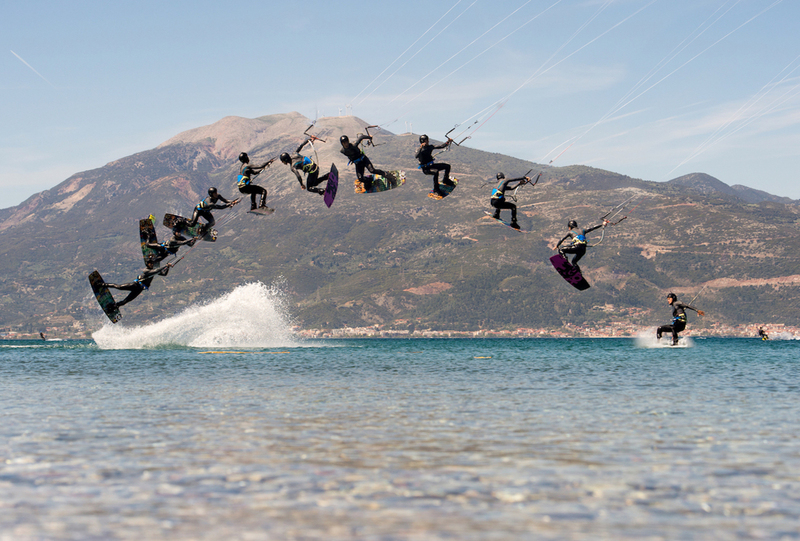  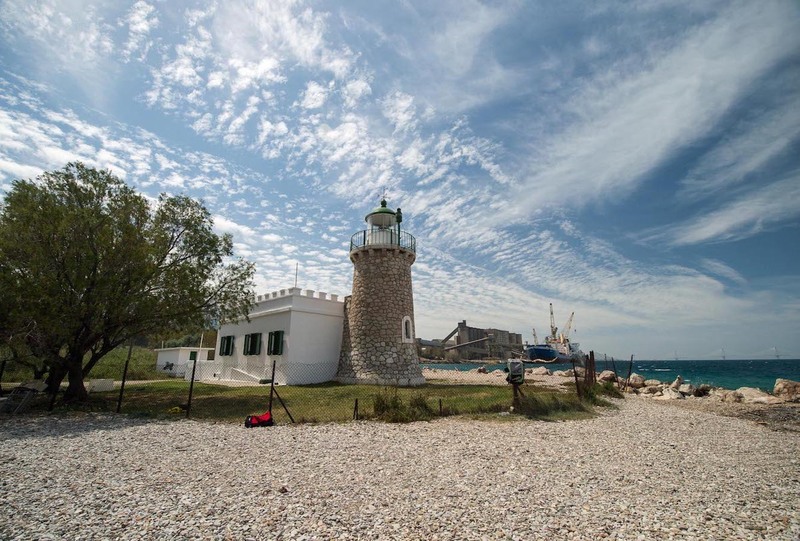 Patras is a city with 20.000 students and has a very active nightlife summer and winter. 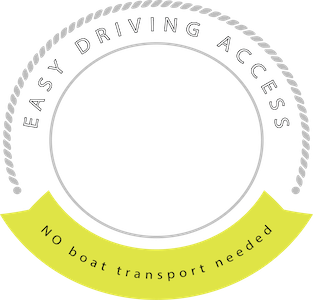   With Patras just a breath away you can choose from ALL MAJOR car rental companies. 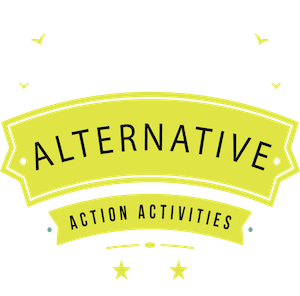  Beginners courses in groups of 2 or 3 students, Private lessons,Boat lessons, Advanced tricks, Surf riding lessons & IKO certification.